Donna Chang. Meet Joe Mingsberg. Spring has sprung and tis the season for spring cleaning. 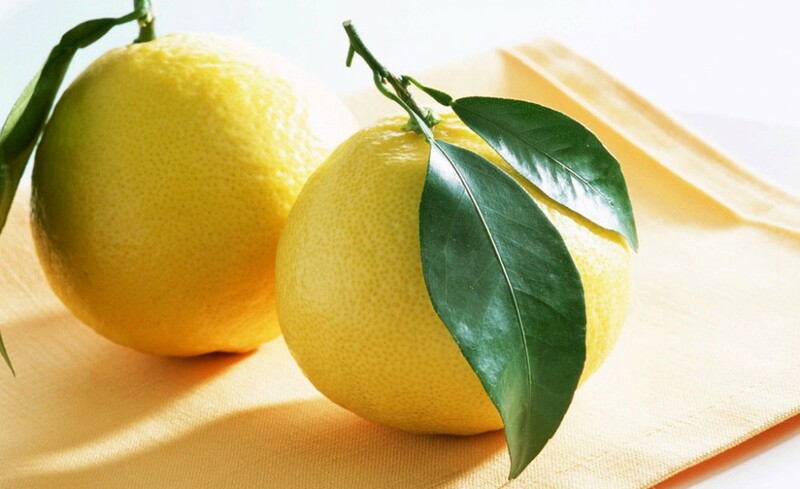 With the warm sunny weather and everyone coming out of hibernation, it seems like the perfect time to swap out the old and replace it with something new and in season. People are looking to get out of the house or escape from work which is ideal for meeting new people and starting new relationships. In the spirit of spring cleaning, I have cleared out some lingering baggage and (potentially) toxic relationships and made room for a fresh start and some sanity. Goodbye bad habits. Hello happy life! I got a message from “NiceBunz”. The message was deleted by the time I finished reading his user name. I got a message from ESLSuperstar (He is a 3rd grade ESL teacher, way to take the one good aspect about yourself and turn it into a narcissistic user name). His message read, “Hi. What’s your AIM/YIM/SKYPE/Gchat sns?” Would you like my social security number as well? I figured he works with kids so he can’t be that bad. Wrong! Here are a few things I noticed within the first few seconds of reading his profile: He believes in gender equality, “I wouldn’t say I’m an old fashioned guy except in one sense: When we make a date, I expect it to be kept. I expect to see you at the time and place we agreed upon. I prefer the woman be submissive in the relationship. Bonus points for gourmet chefs.” What do I get if I also happen to be a professional housekeeper and launderer? His rant about his ultra progressive views and expectations of relationships continued, “If you’re not serious about meeting within a few days, then don’t waste my time. I’m not interested in hearing about how you won’t give me your number because you’ve had “bad experiences” in the past. If you’re serious about making a date, you’ll have no problem giving me your number the first time we talk. NO exceptions!“. If that didn’t seal the deal…this did. When asked, “Assume you have a homosexual friend who is the same gender as you. Would you be uncomfortable if they hugged you?“. He chose, “Only if it was more than friendly” and to prove his heterosexuality he added a response underneath, “I don’t have gay friends since I don’t hang out in that circle.” ESLDouche deleted. I went ahead and saved the best for last. I got a message from a guy with the name Joe Mingsberg. He didn’t have a picture, which would usually be an automatic delete, but he explained that he had just joined the site and his picture was still being approved. I checked out his profile and it seemed pretty good. He is 32 from NYC. He is an accountant by day and comedic writer by night. His favorite food/meal is a bagel and schmear and he LOVES Woody Allen’s schtick. I didn’t know if he was exaggerating the cliches because he was Jewish or he was just all about the Jewish stereotypes. I responded to his message with the usual details that are included in an introductory conversation. I noticed in his profile that his friends call him a Lactard (a nickname for a person with lactose intolerance) and told him I got called that in sleep away camp. He responded with, “Oy! The curse of the Jewish stomach!”. I fully pictured this guy to be a Hassid from Brooklyn with a Yiddish accent coming off his shift from B & H. I didn’t respond back. The next morning I woke up and saw I had a new message from a different suitor. 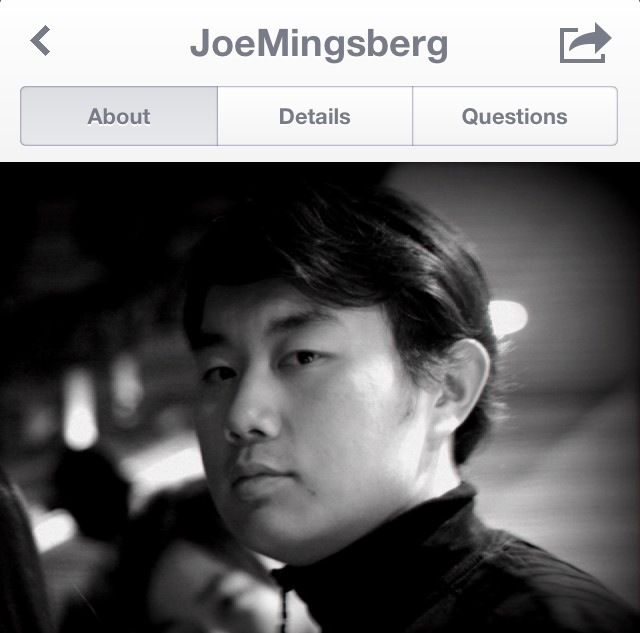 When I went to my message inbox I noticed that Joe Mingsberg had a picture and when I looked I did a double take. I got reverse Donna Chang’d. This guy was just like the character Donna Chang from an episode of Seinfeld. Before they saw what she looked like she came across as an Asian woman due to her name, words of wisdom, reference to Confucius, and pronouncing L’s like R’s. Mingsberg did the same exact thing! He portrayed himself as a Jew in every sense. It didn’t say anywhere that he was actually Jewish but the Yiddish and all the Jewish stereotypes were pointing to YES. Did they change his last name from Ming to Mingsberg so they could sound more Jewish? As curious as I was to meet this guy in person, I already had great material from him and I decided to quit while I was ahead. So much for my fresh start. I can only control myself so I am going to continue on my journey for positive experiences. But with the good comes the bad and if this is the worst of it, I am ok with that. Plus, I had the Chang experience. Anything is worth that. Thank you Larry David for writing that character and inadvertently making this online dating fiasco a hilarious story. This entry was posted in Bad Dates, Bev, Comedy, Dating, Gender roles, Seinfeld, Spring, Uncategorized and tagged Bad Dates, Bev, comedy, communicating, dating, dating stories, Donna Chang, experience, FML, gender, irony, Judgement, men, Messages, online stalking, relationships, Seinfeld, singles, Spring, Spring cleaning, TV Shows by bevrenor. Bookmark the permalink.